Bwin casino is yet another big name in the world of online casinos. It was establishedin 2001, and in the one and a half decade since then, they have bagged quite a few successes and earned themselves a good reputation. Bwin Casino is owned by ElectraWorks Limited Casinos who are well known for their superior standard of services in each of their casinos. The casino holds licenses issued by the UK Gambling Commission and the Gibraltar Regulatory Authority. This shows that they have all the appropriate credentials and that they are a trustworthy service. 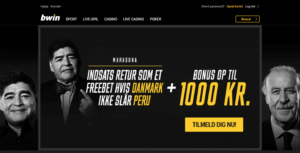 The feature of Bwin Casino that makes it so popular globally is that they provide their services in a number of languages and that their website is accessible from lots of places in the world. The supported websites include various languages including English, Italian, French, Turkish, Russian, Polish, and Romanian. However, the downside is that several countries aren’t allowed access to the Bwin Casino website. These countries include India, Australia, Turkey, Greece, Singapore, Armenia, Finland, China, Hong Kong, Latvia, and the United States. Bwin Casino offers a wide selection of games to their users which include quite a few variants of video poker, slots, table games along with live casino games. These games are powered by some of the most prominent names in the game developing industry including, but not limited to, Electracade, Microgaming, Fuga Gaming, Yggdrasil Gaming, and Net Entertainment (NetEnt). As mentioned beore, the gaming range available to players at Bwin casino is quite extensive. These games fall in sorts of categories, including Jackpots, live casino, slots, poker, Hi-Lo games, arcade games, scratch cards, numbers games, live betting on sports, and table games. There are hundreds of available games that you can play and win big prizes on. All the games are neatly divided into categories so you can find the different games easily. Moreover, the favorites section allows you to save your favorite games for easier access in the future. Moreover, new games are added regularly to the game collection at Bwin casino. These are placed in the New Games section. So, be sure to keep an eye out on that section to help you find your next favorite game. The poke section of Bwin casino is worth a special mention. There are a number of open tournaments which allow you to test your hand, skill and luck in front of other players as well. Moreover, there is also a poker school where you can learn the different strategies, and learn how to take your game of poker to the next level. One thing that Bwin Casino should work to improve, in my opinion, is their customer support. The options available to players in case of technical issue, query, crisis etc are live chat, email, FAQ section, and the Terms and Conditions sections. Bwin Casino does not offer customer support via phone call. Also, as far as the available methods are concerned, they are time-bound, instead of being offered round the clock. Live chat is available in most countries from 8 am to midnight during the week days, while on the weekends, the live chat is accessible from 9 am to 8 pm. Players also have the option of filling out an online contact or complaints form, at any time of the day. However, it can take some time before a support team representative will get back to you on that. The security features offered atBwin Casino are quite advanced. The website is completely safe and secure as it employs a five-tier system of security along with a collection of firewalls. On top of all this is the guarantee of 128-bit SSL encryption. All this ensures that the personal data and information provided by the players is completely safe and unavailable to hackers. Moreover, Bwin Casino regularly tests out its algorithms and security measures by running periodic tests on RNG and RTP, which stand for Random Generated Number and Return to Player, respectively. These tests, which are carried out by independent, external laboratories ensures that the game play at Bwin Casino is always fair and transparent. Lastly, Bwin Casino has been audited by the reputable and authorized testing agencies including iTechLabsto and eCogra, to name a couple. These are proof of the high standards of honesty, player protection, fair gaming, and responsible behavior that are maintained at the casino. 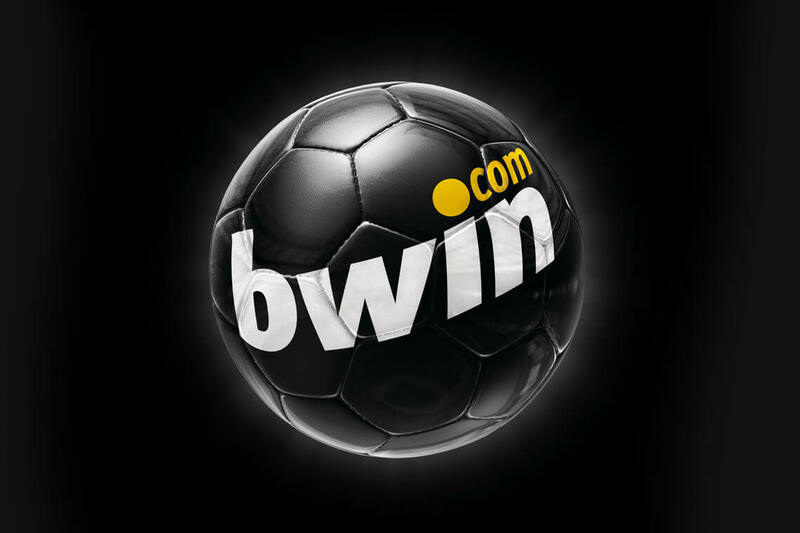 Bwin Casino have a great website that is free of bugs. The website loads fast and is easy to navigate through. A lot of the available games can be played directly on the website without requiring additional clients or software to be downloaded. However, there are some games for which the users need to download the software. However, Bwin casino assures the players that it is completely free and secure. The extensive game range available at Bwin casino can also be accessed through your mobile devices. For this both the mobile browser and the mobile applications are downloaded. The application can be downloaded directly from Bwin casino’s website. The application for iOS is also available on the Apple Store, however, it is not available on Google Play Store. Bwin Casino offers its new players a generous welcome bonus to help kickstart their association with the casino. The welcome bonus allows you to double the amount you deposit for the very first time, up to 200 euros. So, if you deposit 200 euros, you get to play with 400 euros! Other Bwin promo codes include the daily dive, which allows users to try their hand every day at a chance to win the handsome casino prize. Meanwhile, the Jackpot Mystery Cash Race gives users the chance to win up to 12000 euros! This includes a daily prize of 10,000 euros or one of the 200 other cash prizes.